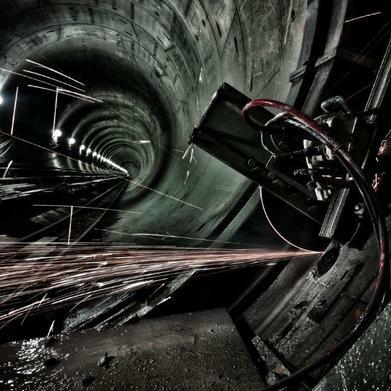 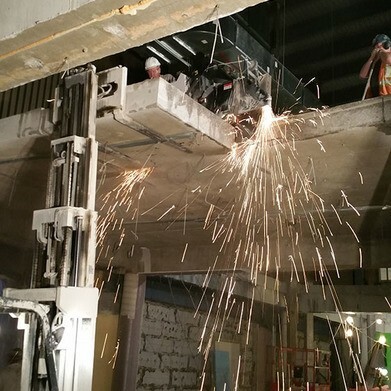 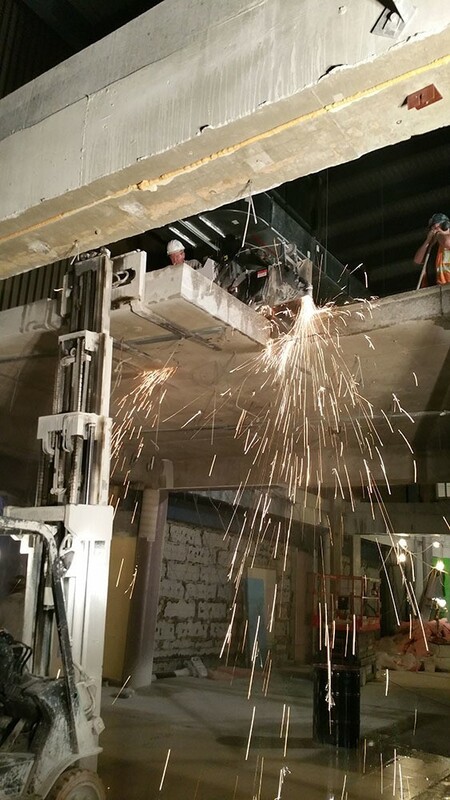 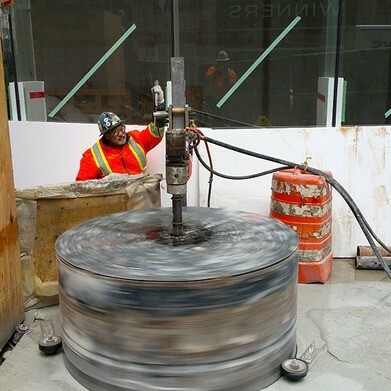 Speak to a specialist today for quality concrete drilling, cutting, grinding and more. 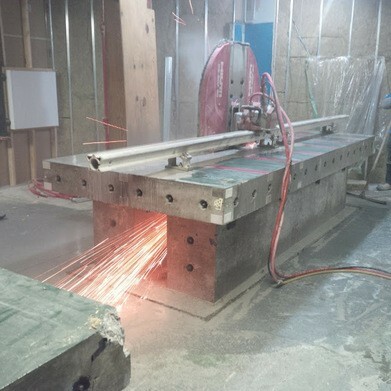 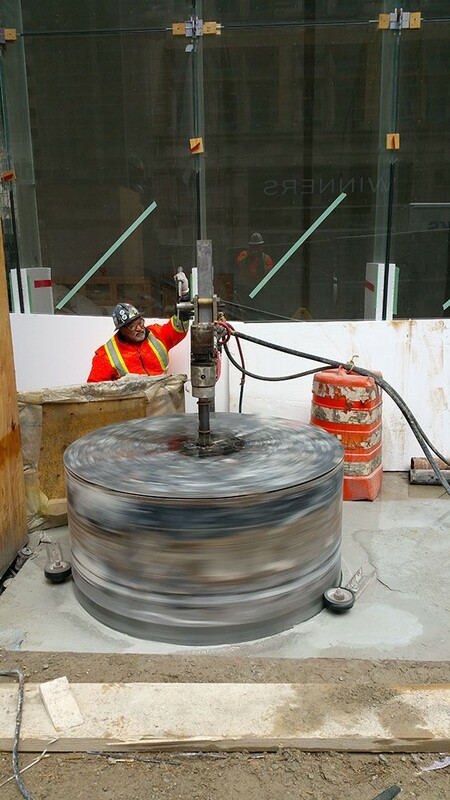 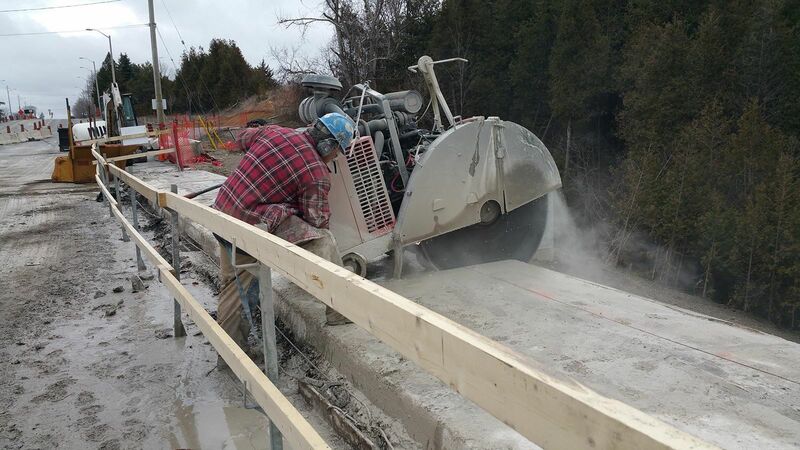 Contact us today for quality concrete drilling, cutting, grinding and more. 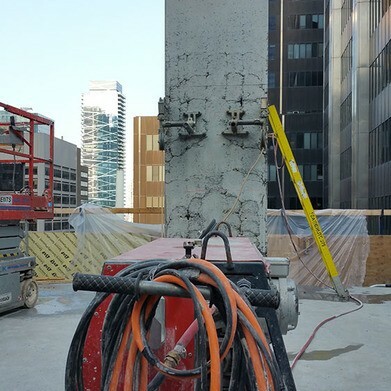 We have worked with a variety of clients including general contractors and large companies such as EllisDon Corp., Priestly Demolition Inc., and PCL Constructors Inc.
For a free estimate, please email or call 905-279-2660. 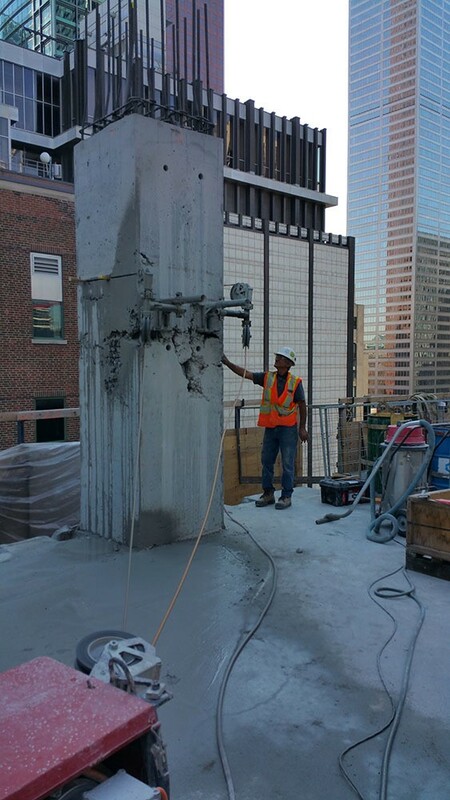 You can also reach us toll-free at 1-800-663-3318. 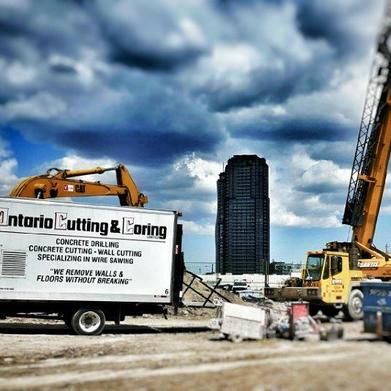 Ontario Cutting & Coring Limited has been honoured by the Concrete Sawing & Drilling Association for recently completed high-profile projects such as the Maple Leafs Garden renovations, the Queen’s Quay Terminal, the TTC Union Station platform expansion, the Yorkdale Mall expansion, and the Eglinton subway expansion. 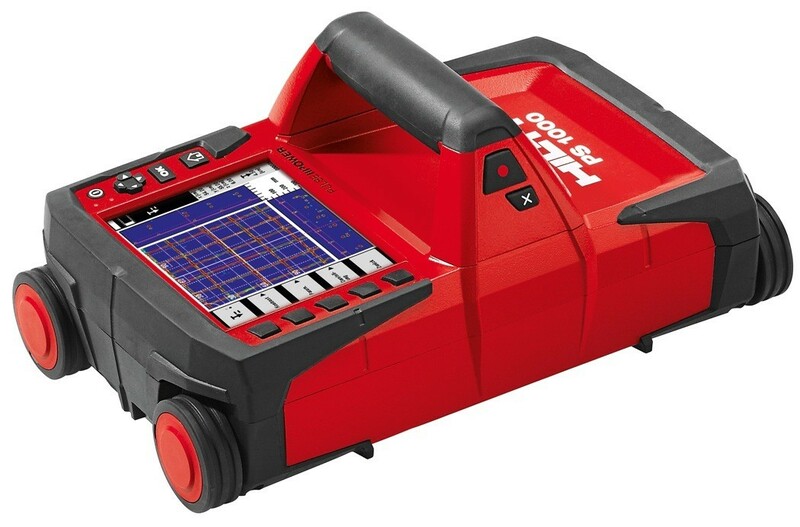 We have also been recently awarded the Consumer’s Choice award. 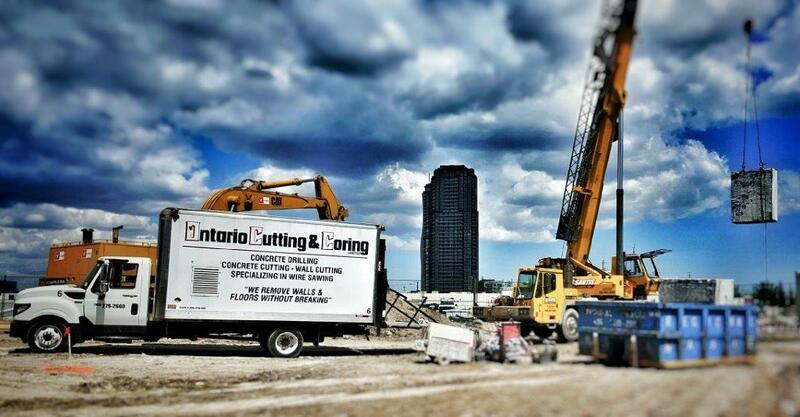 Our experienced and knowledgeable team has over 90 years of combined experience. 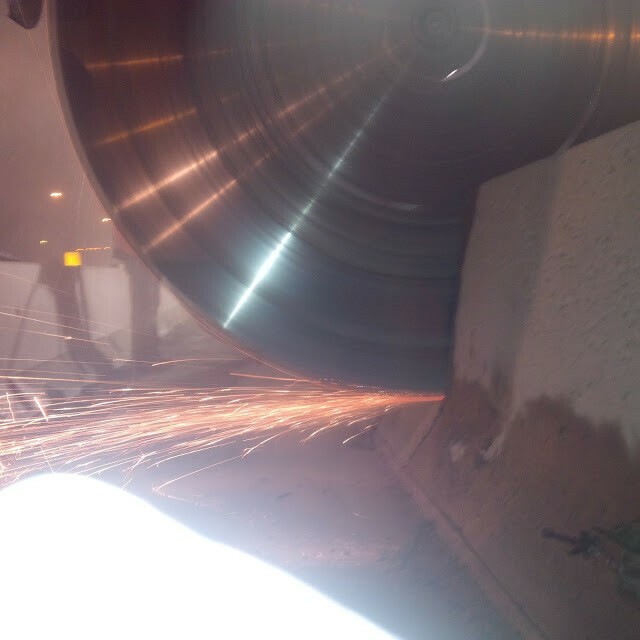 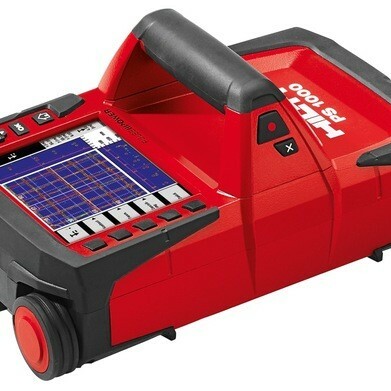 We are highly skilled in the latest industry techniques, and we utilize cutting-edge technology and equipment. 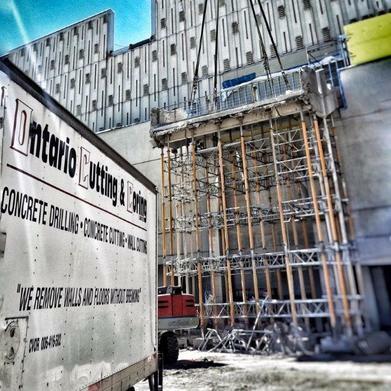 Our dedicated staff always looks to provide you with complete satisfaction. 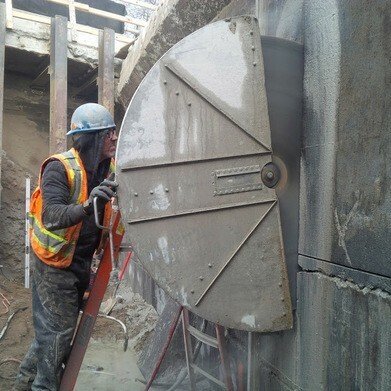 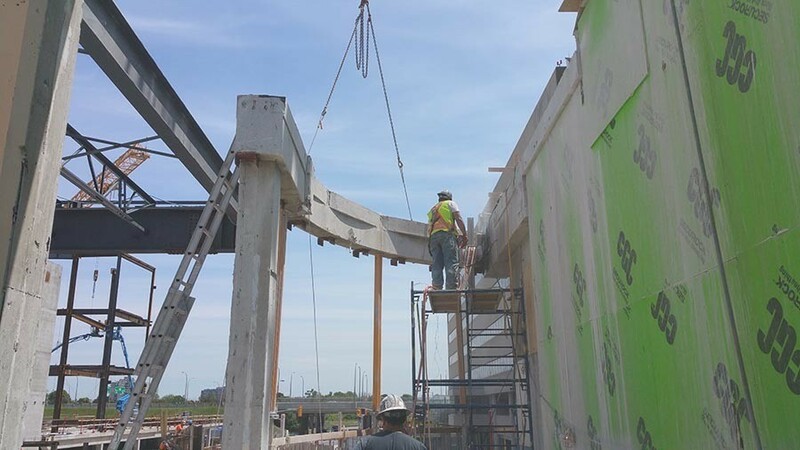 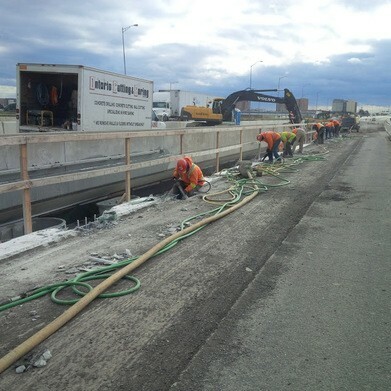 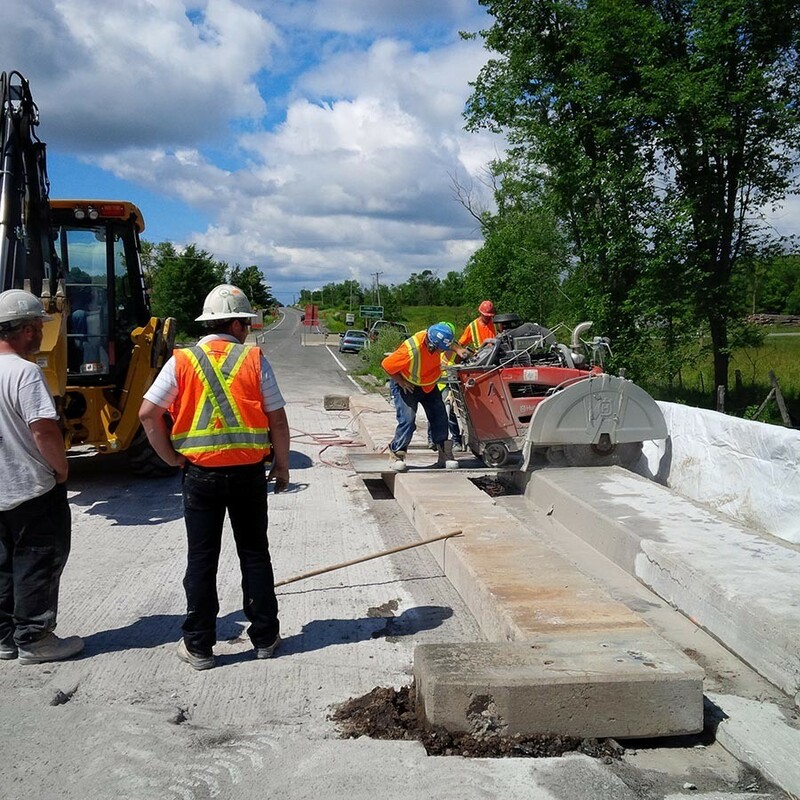 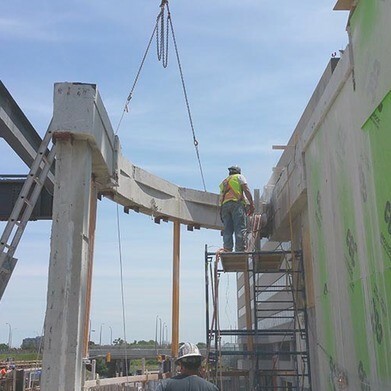 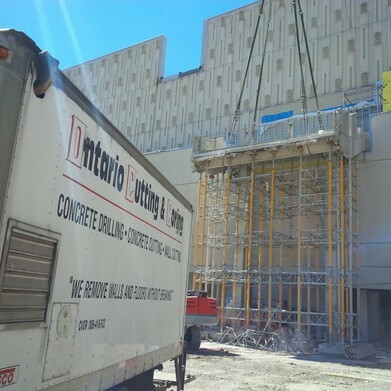 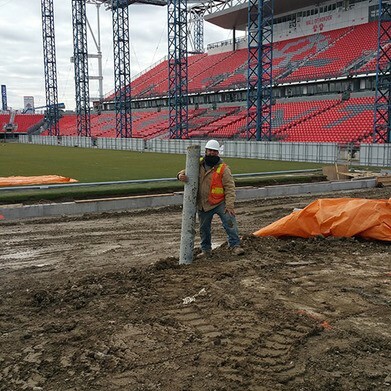 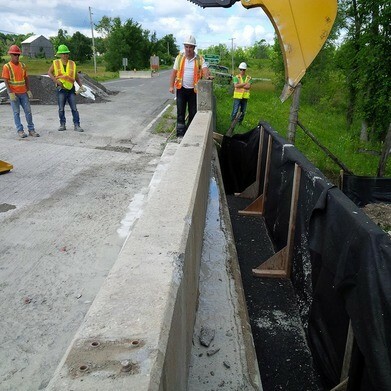 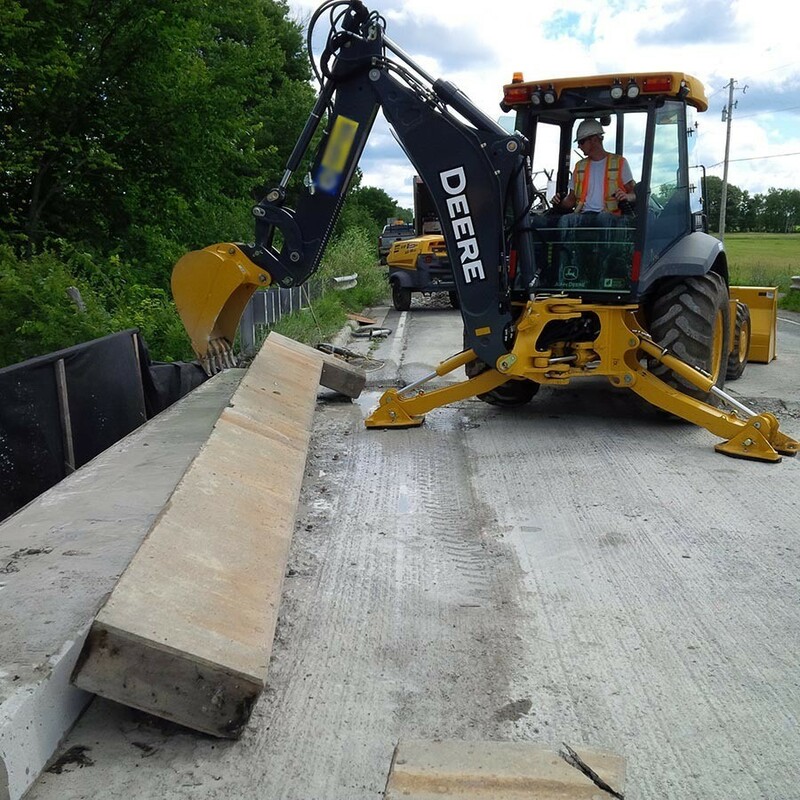 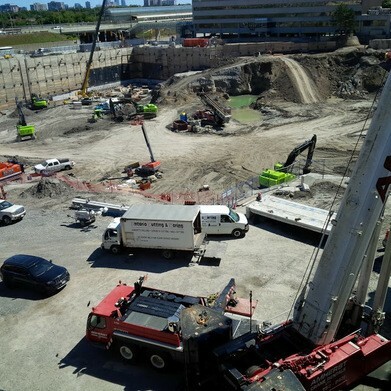 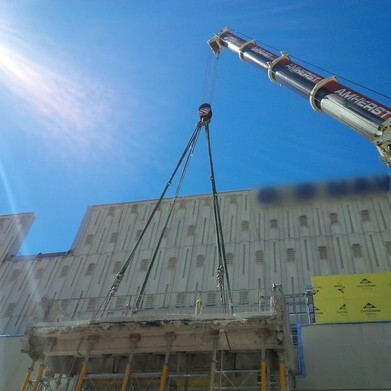 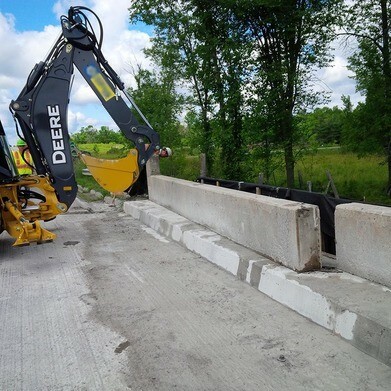 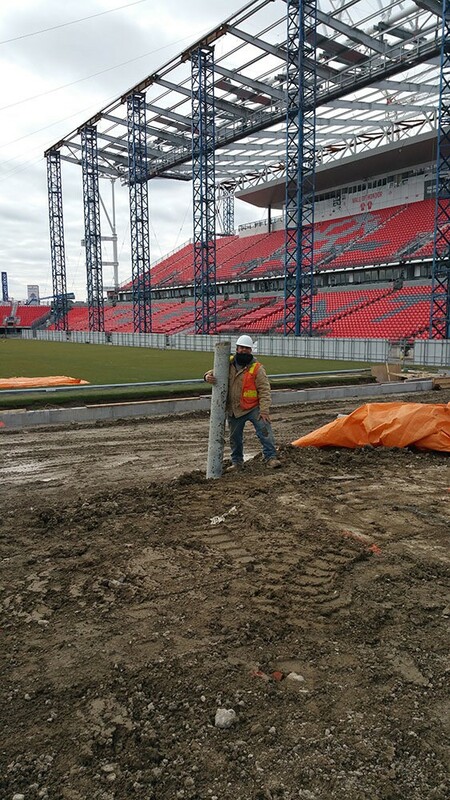 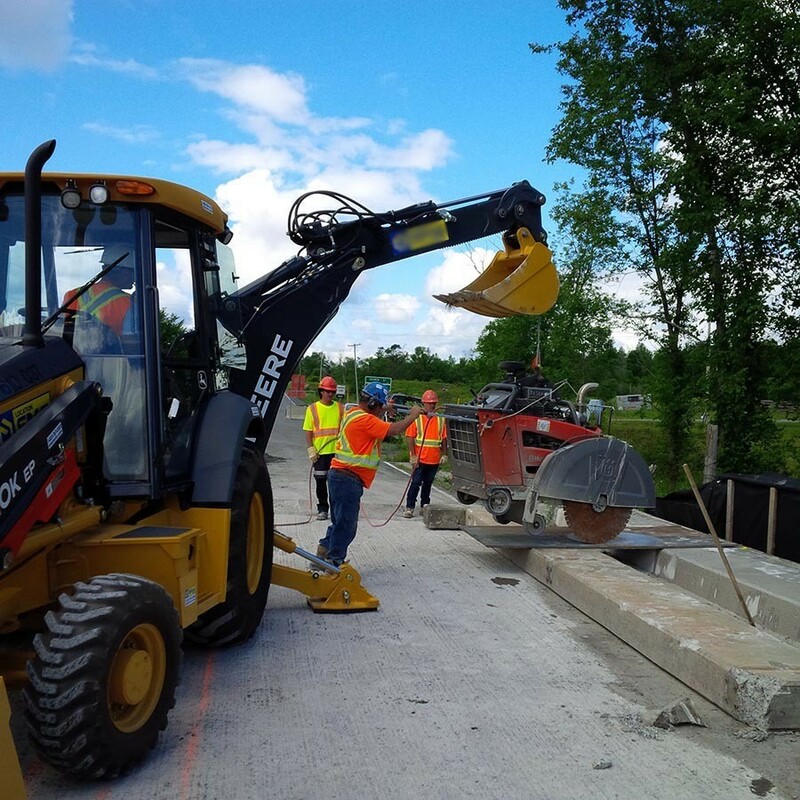 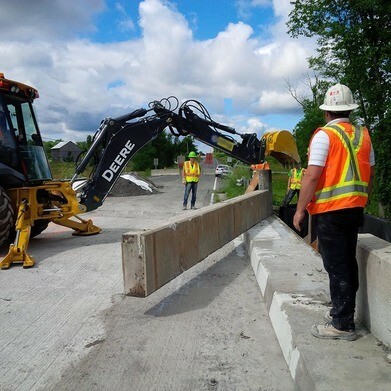 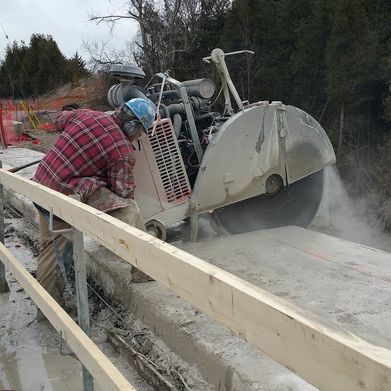 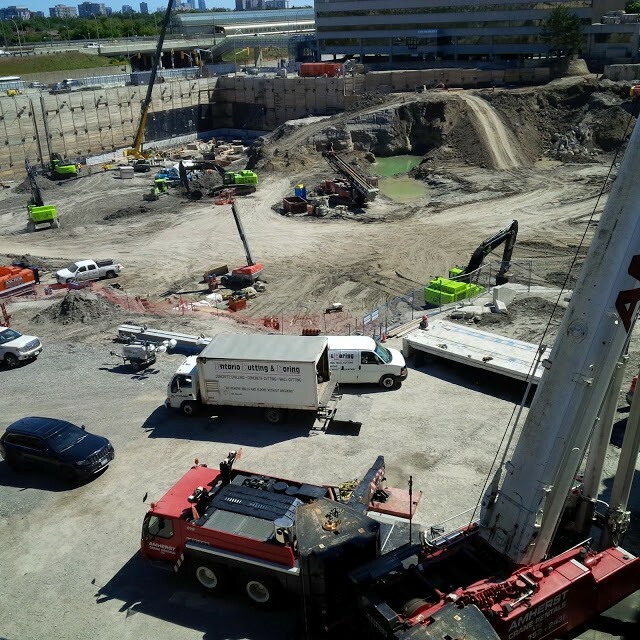 Known for our expertise on jobs of all sizes, including large projects like the Queen’s Quay Terminal, we provide concrete services to businesses in the Golden Horseshoe, Ottawa and throughout Ontario. 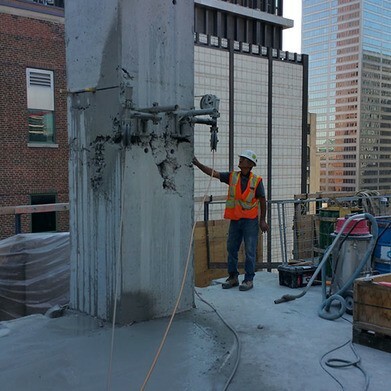 With decades of experience, look to our professionals for your needs. 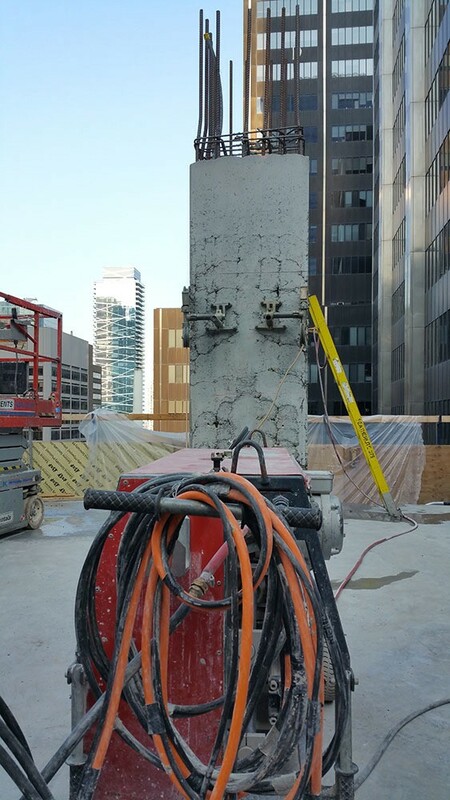 Trust in our professionals for quick and effective concrete cutting. 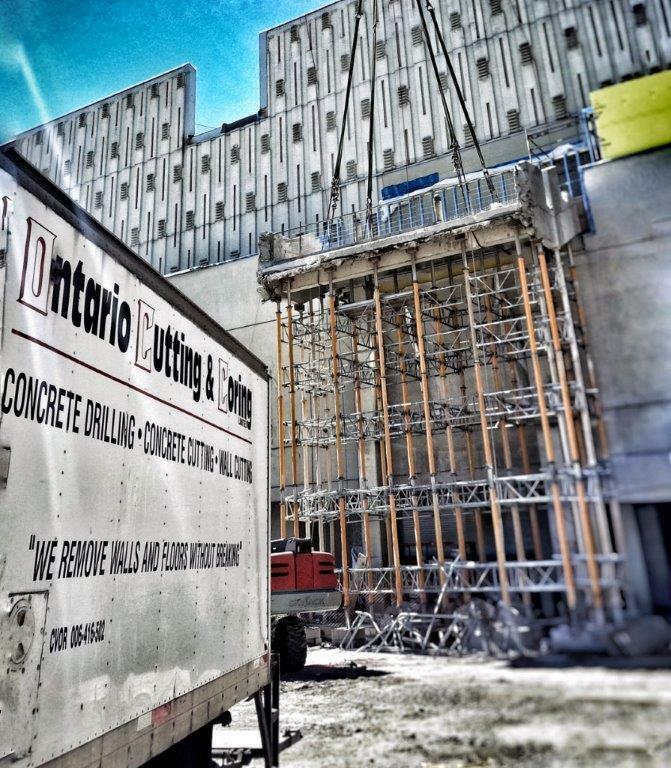 Schedule a convenient appointment at our Mississauga location.